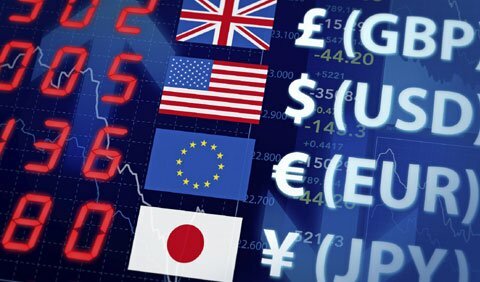 - exchange *some* currency at a good, independent currency exchange place at home. In Ottawa, I often see Calforex recommended as having the best rates. ottawa, yow, articles, credit cards, travel rewards cards and no foreign exchange fee credit cards.